Imagine a world without shadows. You cannot touch a shadow, but a world without them is a hard world, and flat. The world would be hard and look almost like a really bad video game! Notice how the poles seem out of place? This is taken at noon, sun high straight above. 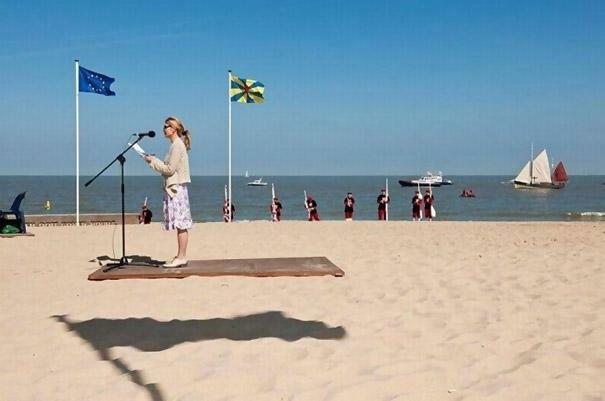 Images appear to float without shadows. Shadows are almost like anchors to the ground. 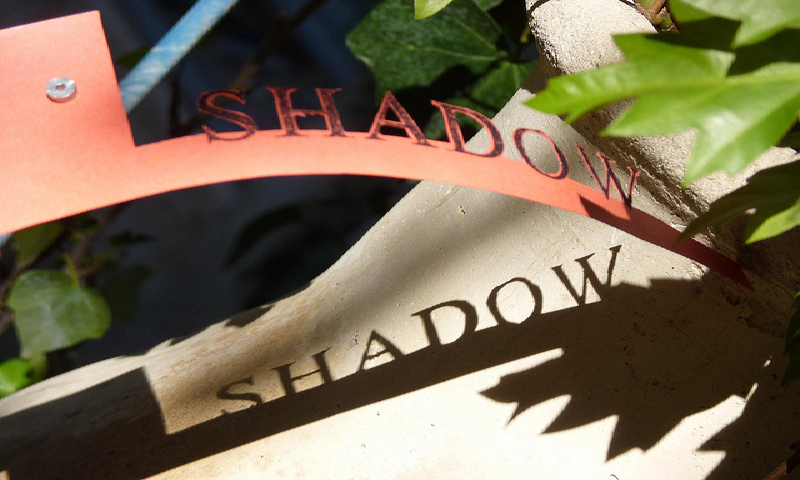 Where you put the shadow in scrapbooking is totally up to you. Find your light source and play! One of the best tutorials you can find to show the difference on a scrapbooking page is on Sahlin Studios blog. This is a basic tutorial and will help you begin to make better shadows on your page. But until then, be aware of the shadows around you. An object can have more than ONE shadow. See that one may be harder edged than another soft one. 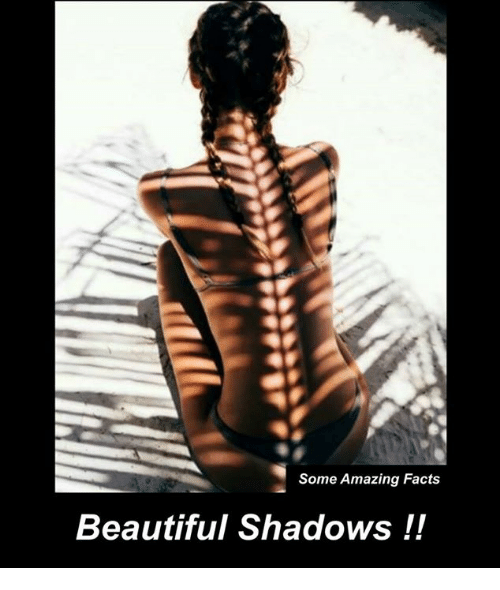 Just look around and find the shadows. Live in the shadows, it is good! What a fun title and love the video and pics! Cool, Anne! I am a HUGE fan of that silhouette art form! 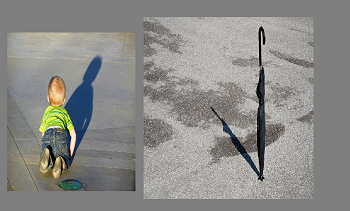 And the ending photos with shadows- how inspiring!